Minimum quantity for "Boys Brushed Thermal Insulated Short Sleeve T-Shirt White by Five Star - 3173" is 6. 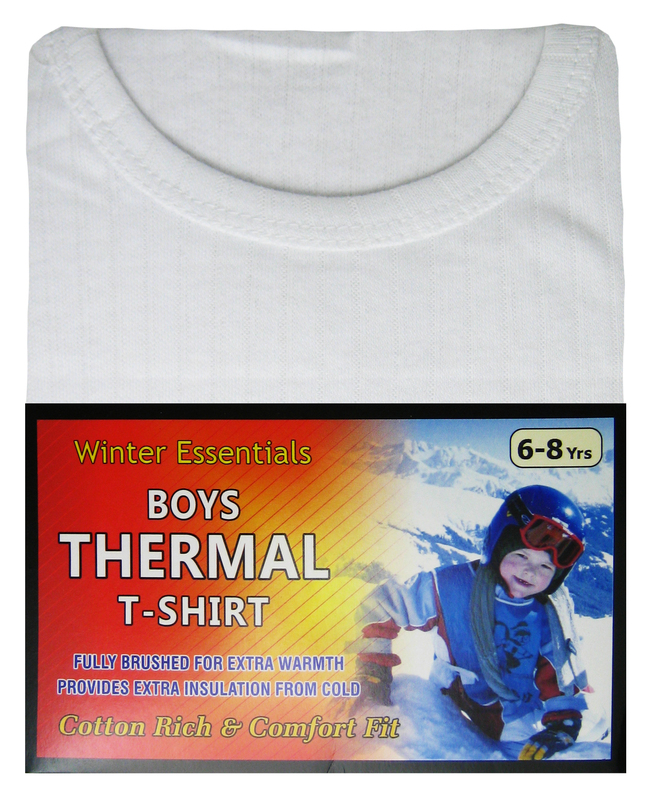 This boys thermal underwear features heat trap technology with brushed fibres inside for extra warmth, softness and comfort, carefully manufactured with fabric which has been knitted on a circular knitting machine so having near seam free for extra comfort, available in 5 sizes starting from 2/3 years upto 12/13 years, the Five Star collection only use superior quality materials when manufacturing their thermal underwear range. 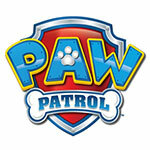 Please note: The image displayed is last seasons packaging will update listing with new image as soon as possible.